Director James Cameron is best known for making the first two films in the Terminator franchise; the action flick True Lies, and the 1997 film Titanic—which was, at the time, the highest-grossing film ever. He began writing Avatar, an action-sci-fi adventure, in 1994 and has been working on it steadily since, developing new camera technologies and awaiting CGI techniques in order to have his vision realised. 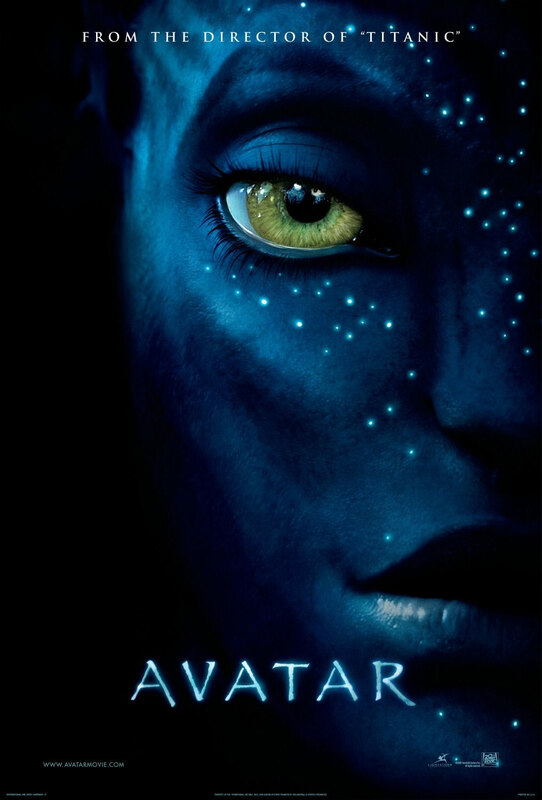 The film is set in a future 145 years from now where Earth has been basically destroyed—presumably by global warming; the script doesn’t bother to explain—and a military fleet is despatched to Pandora, a moon near Earth which is home to magnificent flora and fauna—and an indigenous population known as the Na’vi: tall blue monkey-like creatures who wear Native American goatskins and have feathers in their long, black hair. The British-born Australian actor Sam Worthington, whose only previous claim to fame was an appearance in the instantly forgettable, McG-directed Terminator Salvation, plays the jarhead Marine protagonist who possesses arrogance and astounding ignorance in equal measure—and a spinal cord injury that has left him paralyzed from the waist down. He’s therefore a perfect candidate for the newly-invented ‘avatar’ programme in which humans lie in a sort of sensory-deprivation chamber and can remotely control bodies that appear to be identical to the Aborigines. Worthington and a group of scientists—including one played by Sigourney Weaver—enter the natives’ world via these avatars in order to learn about their society and the strong spiritual connection the Na’vi have to their ancestors and their planet. But while the scientists want to explore Pandora, the army—comprised of the imposing stage actor Stephen Lang, the tomboyish Michelle Rodriguez, and a whinier-than-usual Giovanni Ribisi—just want to destroy it and mine the soil for a rare, extremely valuable mineral with the egregiously unimaginative name ‘Unobtainium’. While a political argument persists between the two internal factions, Worthington’s jock character breaks all the rules and falls in love with Neytiri (Zoe Saldaña, most recently seen in J.J. Abrams’ Star Trek), a Pandora native whose parents just happen to be the king and queen of the Na’vi. From here the film vacillates between the Pocahontas-like sci-fi love story and the action-adventure military story—between an extravagantly-detailed fluorescent CGI world and an amazing stereoscopic 3-D ‘real life’ world, and, although the latter is a tremendous achievement from a technical standpoint, it becomes increasingly gimmicky as the film unfolds. 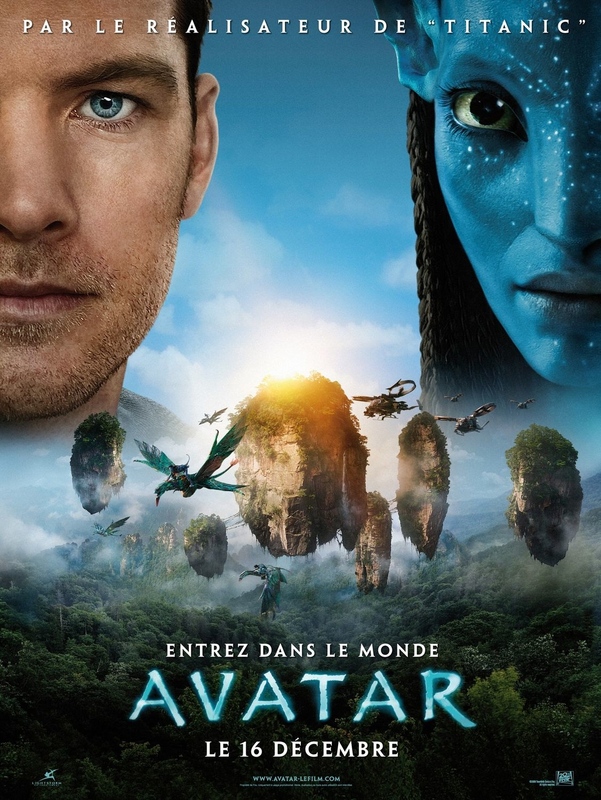 In Avatar, Cameron has tried to make both a sci-fi epic and a fast-paced action extravaganza—but the script’s clunky dialogue, lack of character development and cop-out voice-over—not to mention atrocious acting from Worthington—disrupt the otherwise enjoyable experience. James Horner’s score seems to have two settings: one suitably ethnic, the other almost obscenely bombastic—and neither quite complement the mise-en-scène particularly well. The director has been forced to opt for dazzle over substance, making the film tremendously fun to look at, but not much fun to think about—especially over 161 minutes.